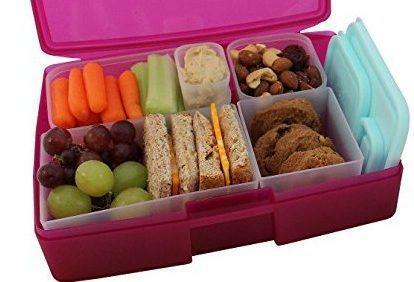 Wondering how to pack a lunch that’s a breeze for you in the morning and both nutritious and delicious for your child? We’ve found the secrets of how to pack a lunch and we want to share these profits with you! Kid-approved and mommy-craved, these short videos on how to pack a lunch will make your life easier and your picky eater more likely to eat! Don’t let the process of preparing a lunch be a burden any longer! Top Picks: School Lunch Supplies! Wondering how to pack a lunch that's easy to prepare? Here are the best video tutorials on how to pack a lunch.